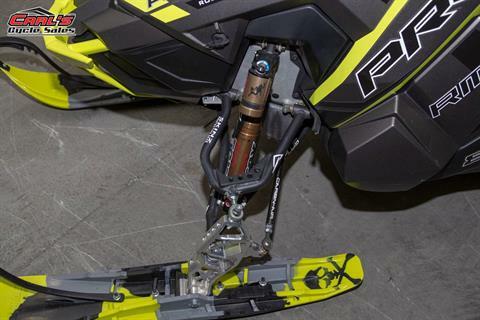 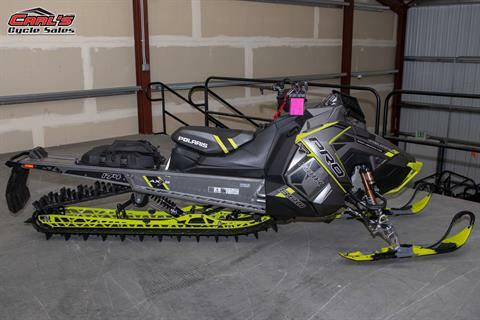 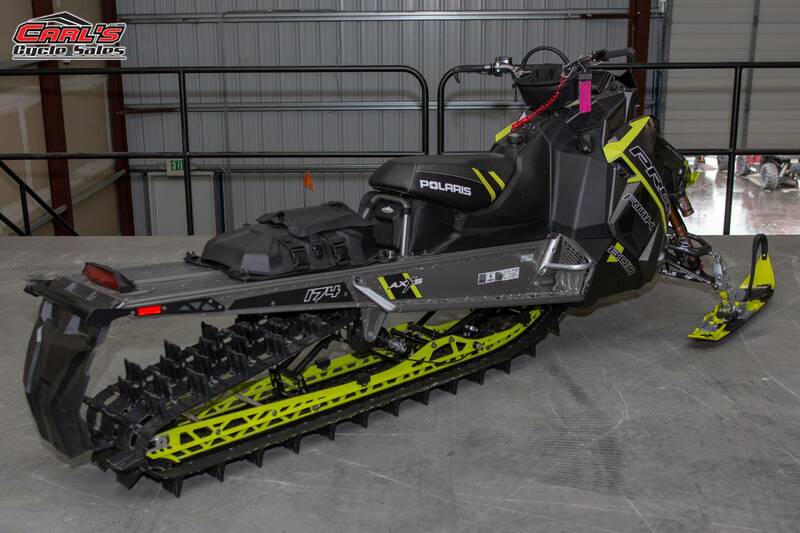 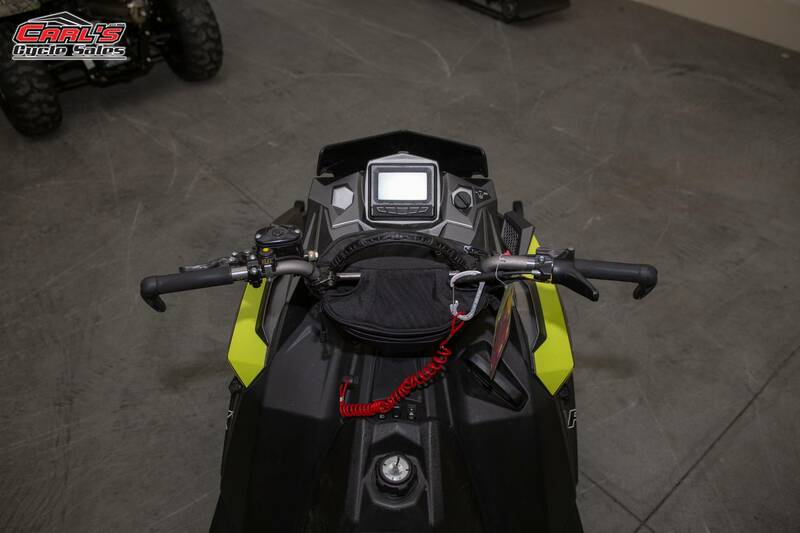 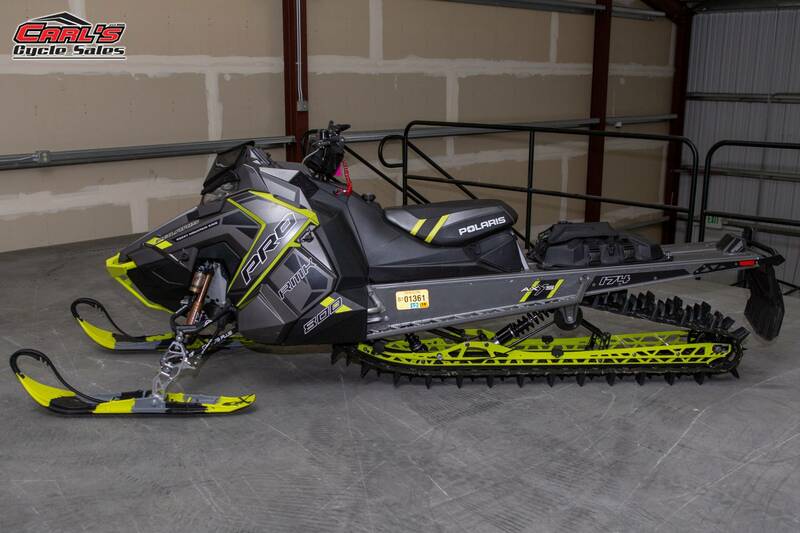 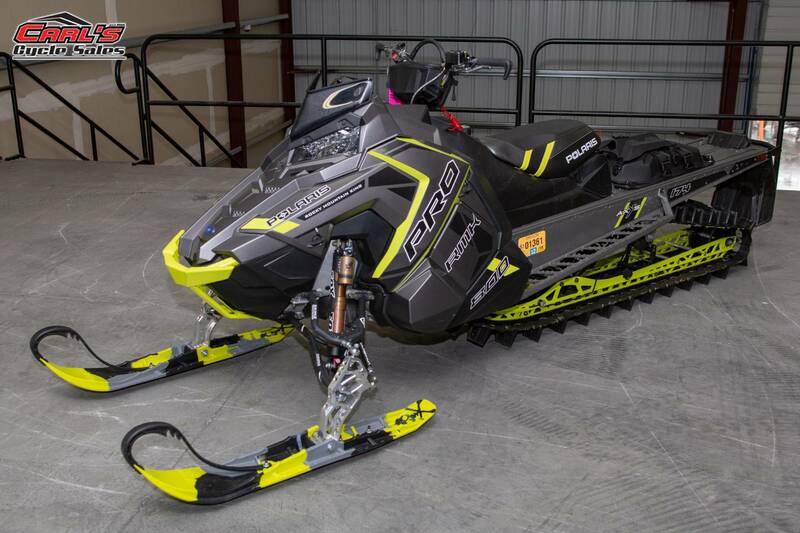 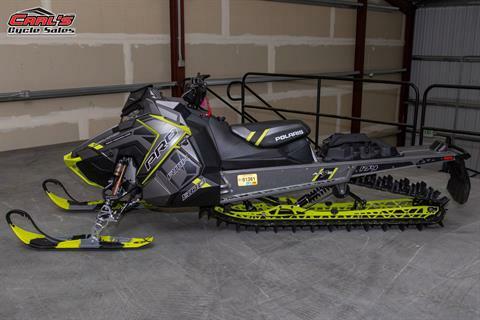 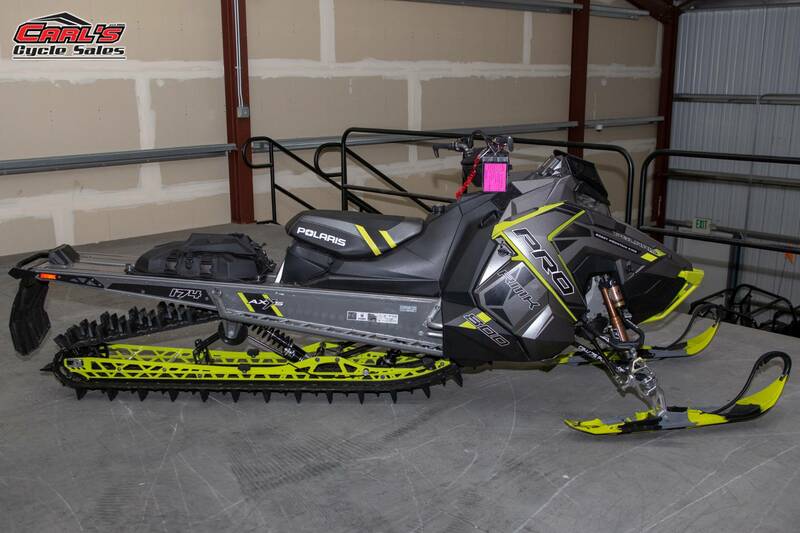 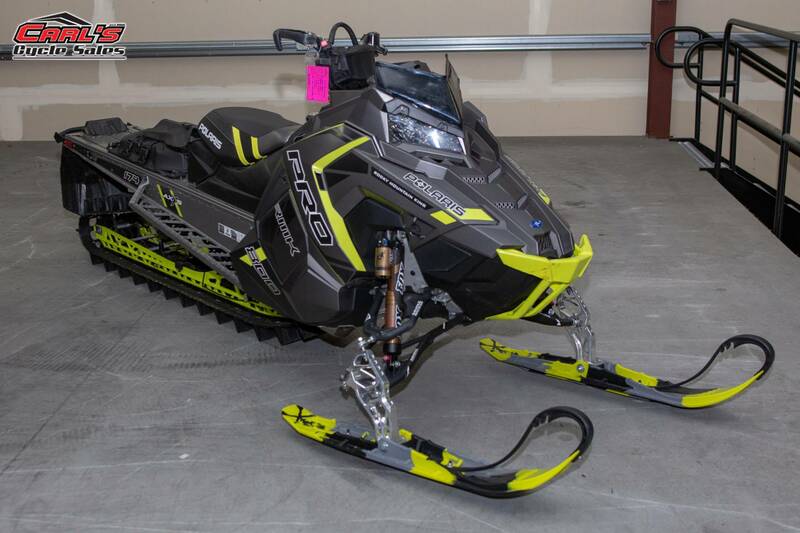 800 PRO-RMK 174 LIMITED EDITION FEATURES: Limited Edition sleds are available and have customization options during SnowCheck. 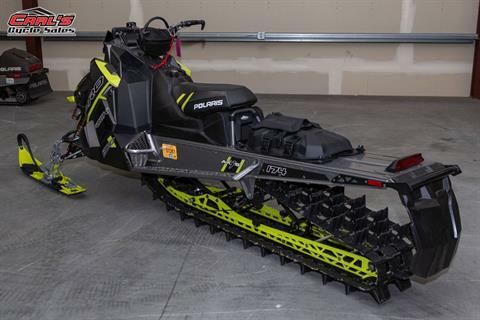 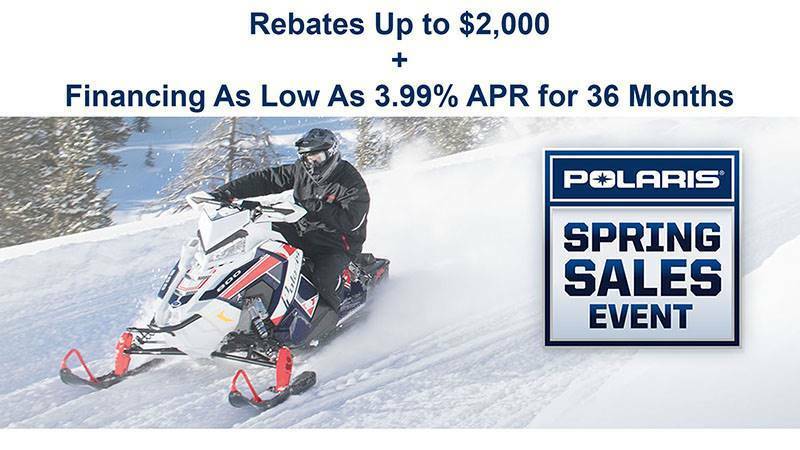 They are available in limited quantities in-season at Polaris dealerships. 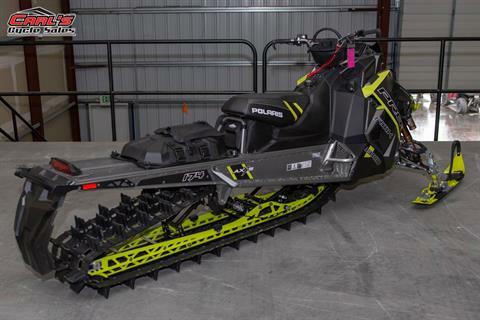 The Limited Edition 800 PRO-RMK® 174 includes: Titanium Appearance Package w/ Option of Lime Squeeze or Orange Burst Accents, Walker Evans® Piggyback Shocks, ProTaper Handlebars, Underseat & Tunnel Storage Bags, Handlebar Storage Bag, Choice of Manual or Electric Start, Choice of Low Black Windshield with Handguards or Mid Windshield, Polaris Interactive Digital Display.